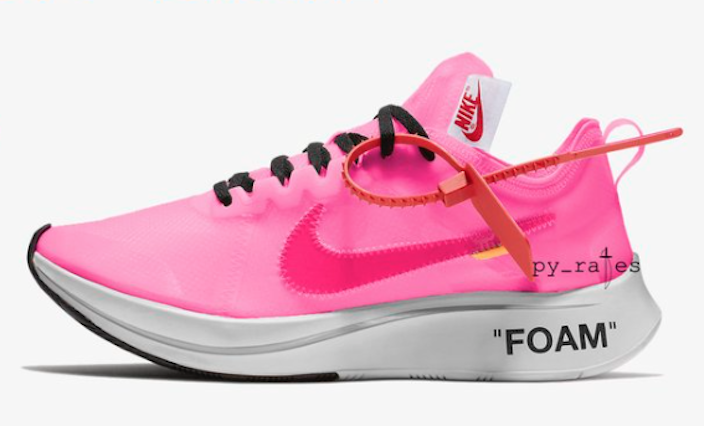 Nike and Off White will be releasing a Pink version of the Zoom Fly in a hand full of colorways. 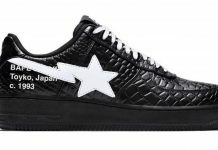 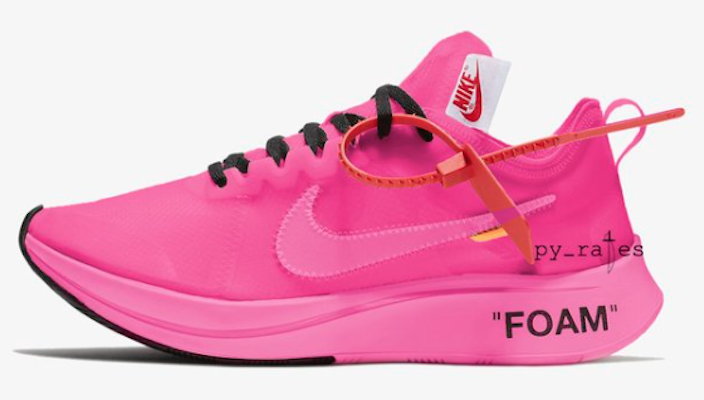 For this drop, both Virgil and Nike are staying away from the monchrome White and Black colorways and going with a Pink theme. 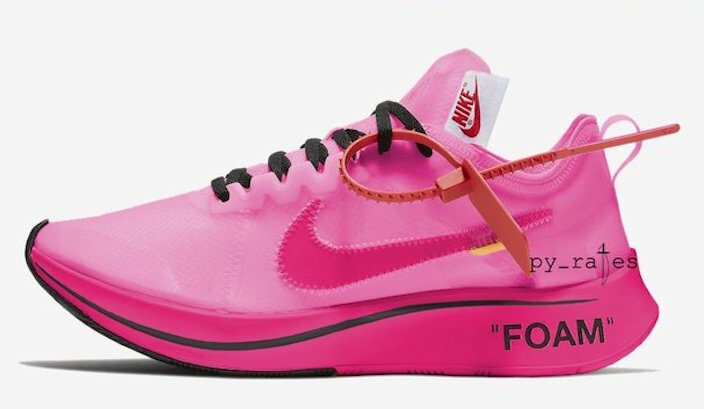 The Nike Zoom Fly’s will be releasing in a handful of pink combinations, featuring hits of black as well. 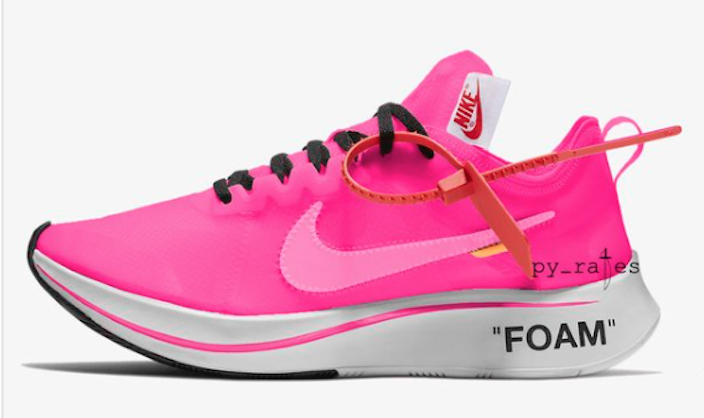 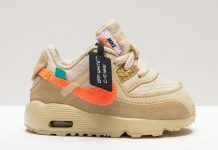 These are photoshop renditions made by sneaker leaker pyrates, which gives us a glimpse of what to expect. 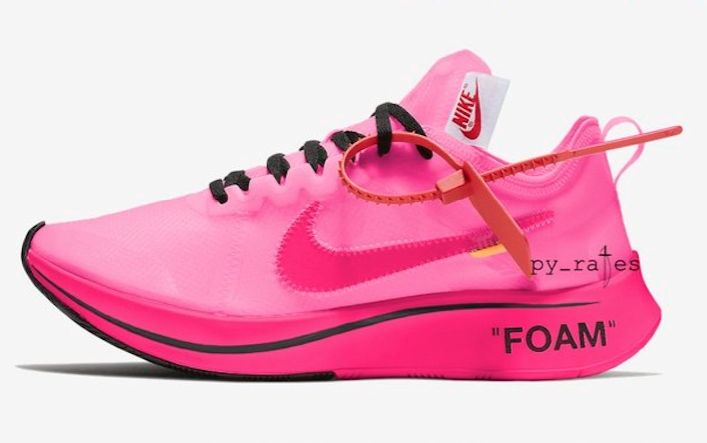 The Off-White x Nike Zoom Fly “Pink” Collection is set to release Holiday 2018 at $170 USD each.